around the U.K. and abroad. with your help, in sha Allah. 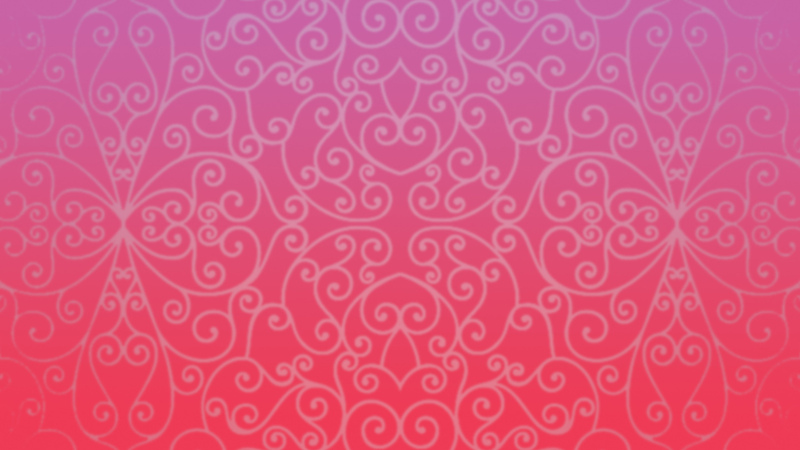 Join our Books for Schools Project! and distribute them to schools for FREE! 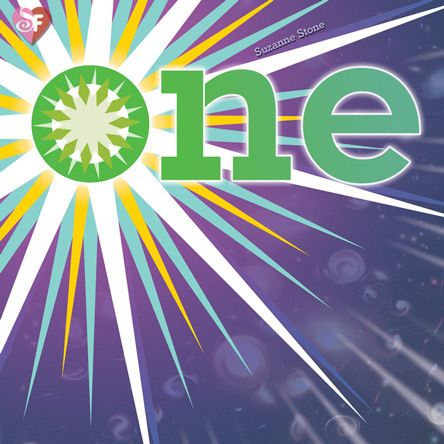 Since 2008 we have published books by the creative team behind this venture into expanding the variety and	improving the quality of what is available for children. We hope in sha Allah that our contribution in this area will be beneficial to many young Muslims, providing them with books to educate and inspire them. Strengthening their love of Islam, their connection to our history, and pride in our values. Listed below are our available publications, sponsored and published by the Seerah Foundation, and some that are forthcoming in sha Allah. 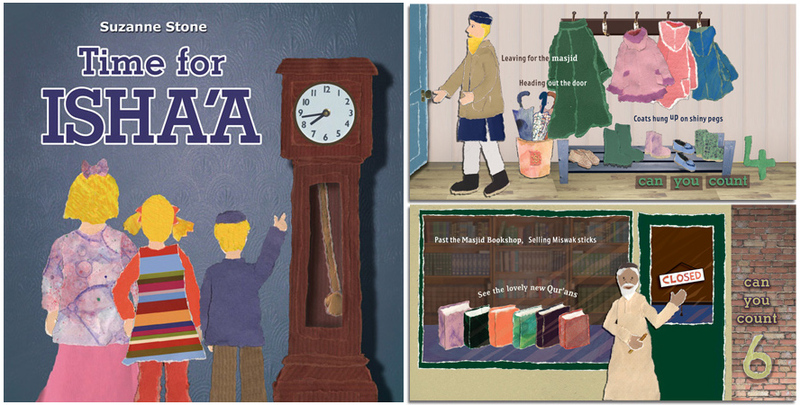 Help us to print more books and distribute them to schools for free by donating to the Seerah Foundation. 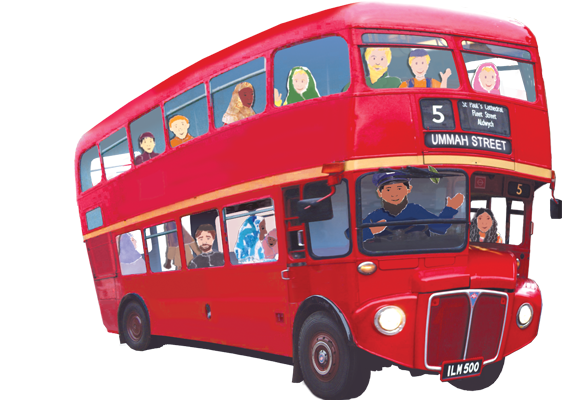 It’s Eid, and the residents of Ummah Street are on their way to the park to pray. There are Muslims from all over the world living here. Will there be space for them all? 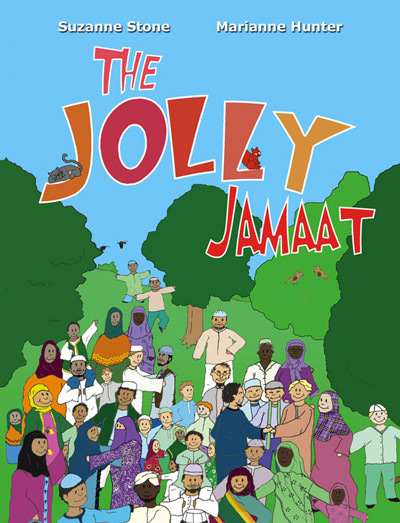 The Jolly Jamaat is a great rhyming and counting tale, that shows anyone can be a Muslim. The residents come from countries all over the world, but are united in Islaam. It's time for the Isha'a prayer, and Dad has to get to the Masjid. 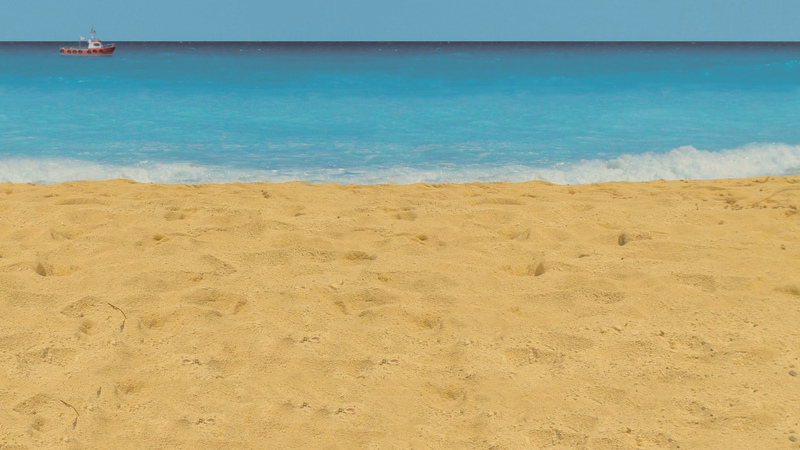 Follow him on his journey and see who he meets along the way. 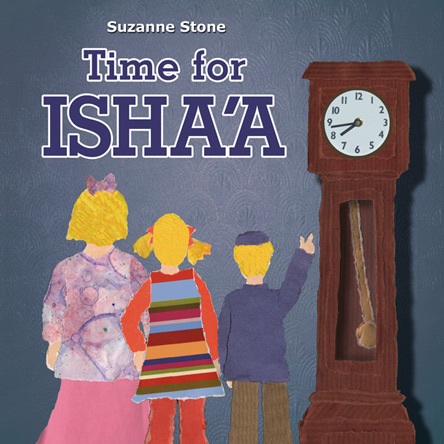 Time for Isha'a is a fun rhyming story of a journey to the Masjid. 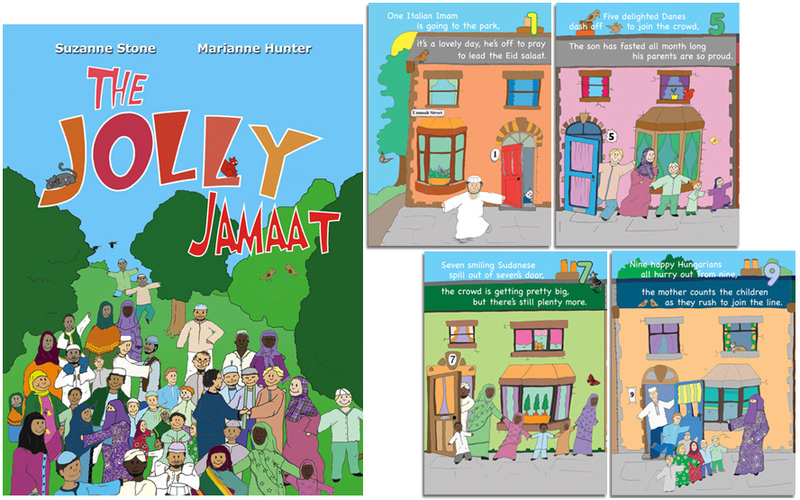 The collage style artwork and playful rhyme will appeal to children and parents alike, insha’Allah. 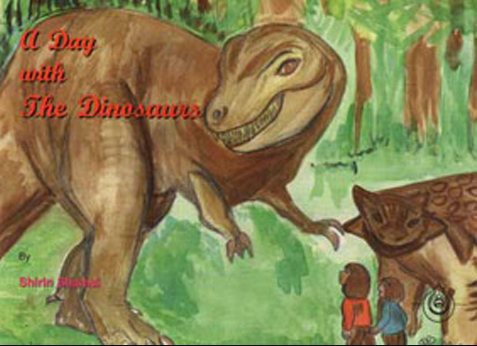 Follow the adventures of two children, when a dinosaur fossil they find in their garden, takes them on an unexpected journey. 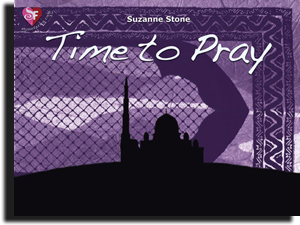 Published and produced by the Seerah Foundation. A rhyming story for young children, that teaches us to appreciate the things we take for granted. Allah has given us so much. We have so much to be thankful for. Sometimes it is easy to forget how blessed we all are. 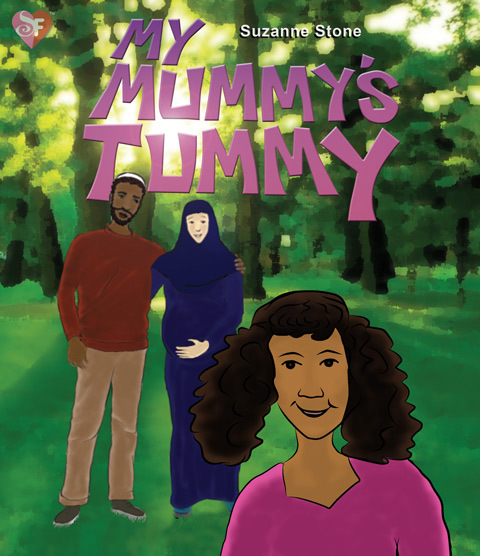 Maryam is so excited, her mother is going to have a baby insha'Allah. Will it be a boy or a girl? She can't wait to find out... But things don't always turn out the way we expect. 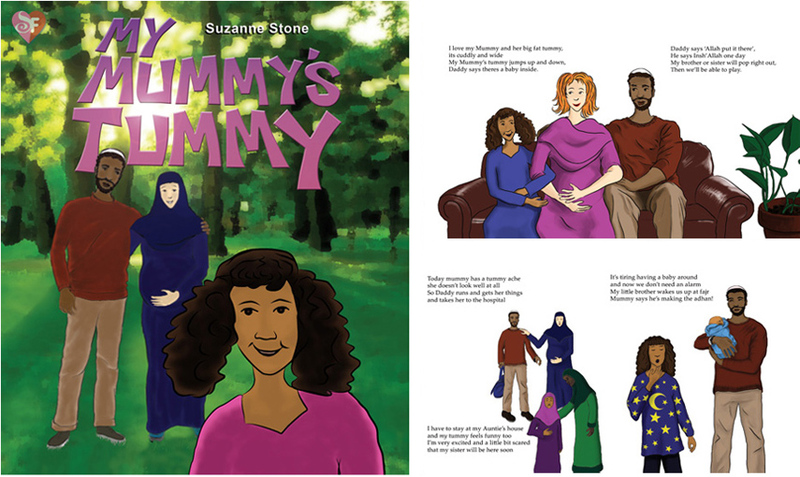 A wonderful rhyming story that children will really identify with, about the trials and many blessings of a growing family. 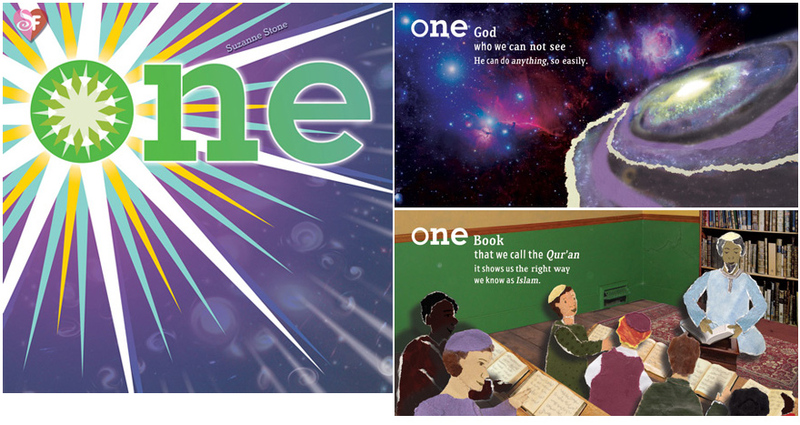 Insha'Allah, children will begin to identify with our beliefs and come to understand the simplicity of Islam. 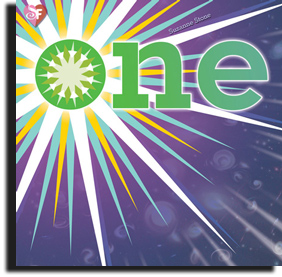 14 pages, Hardback/board book, 2010. Time to wake up. Time for Fajr. Make your Wudhu and go to the Masjid. 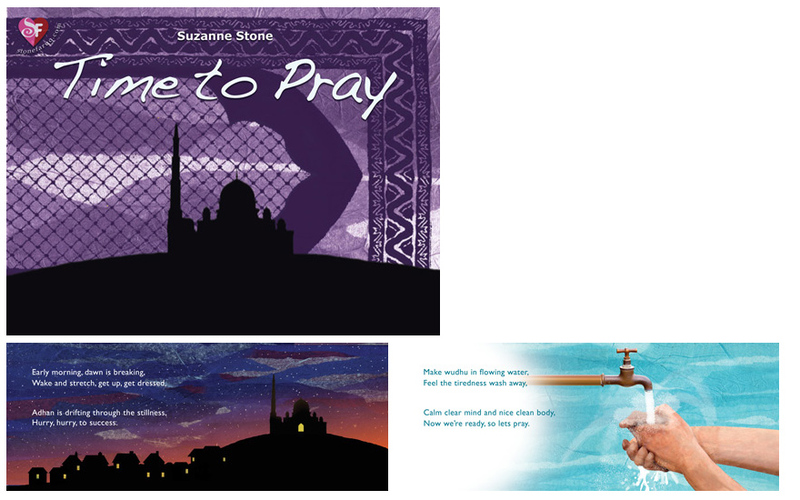 A rhyming story to teach children the benefit of prayer. It's important to show this vital part in the life of every Muslim, in an accessible way. 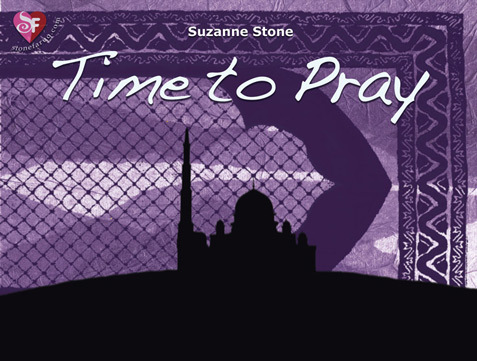 We can't overestimate the value of prayer. 12 pages, Board Book, 2009. 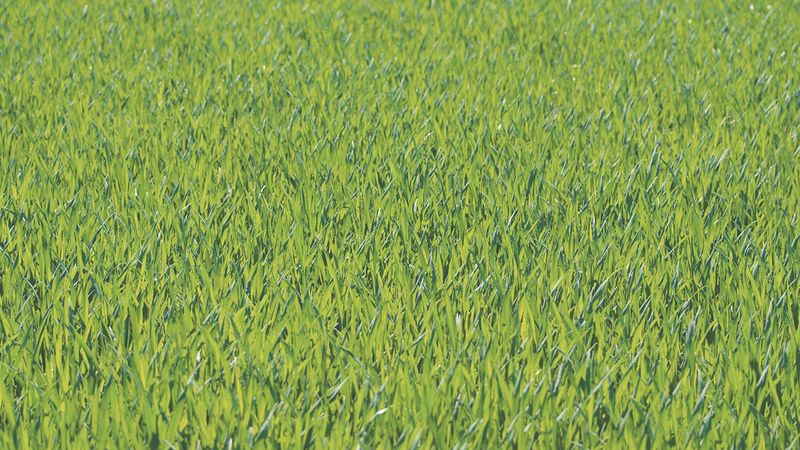 One of our forthcoming releases. Lets go! 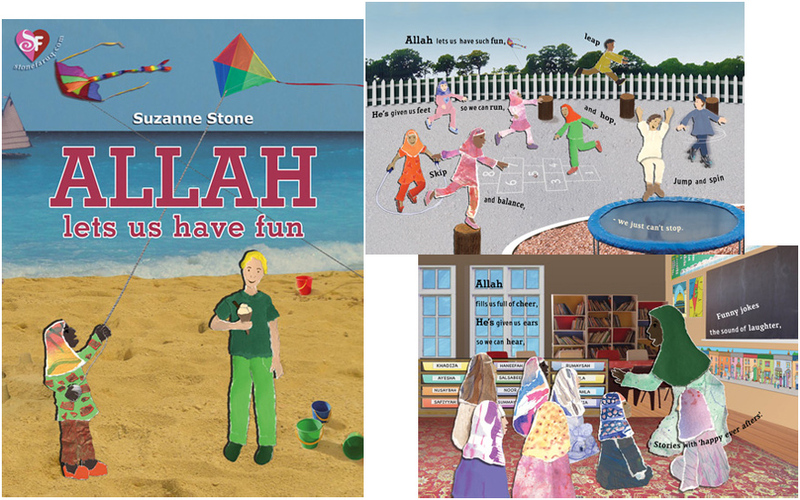 is a lively, fun rhyming book about going to different places and doing things for the sake of Allah. It feels good to please Allah is a wonderful rhyming book about the joy and fufilment of pleasing Allah. 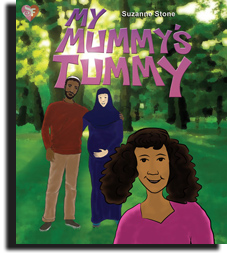 All our children's books are fun and positive and emphasise the fact that true happiness comes from serving Allah.